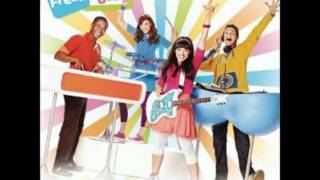 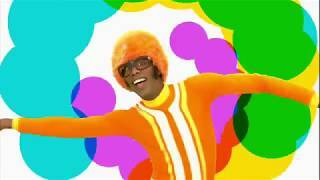 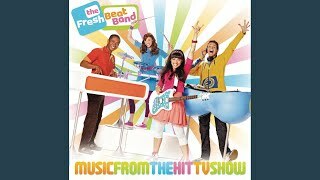 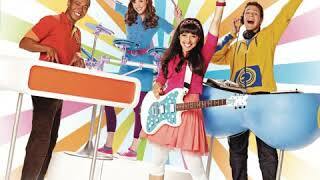 The Fresh Beat Band Another Perfect Day. 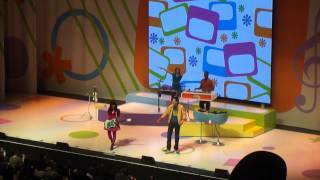 Ava and Lucas at the Fresh Beat Band Concert. 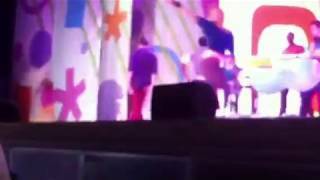 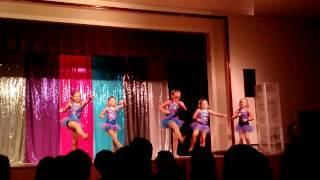 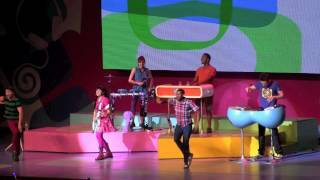 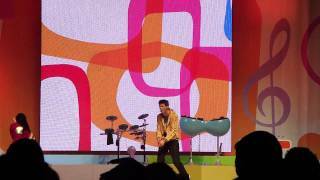 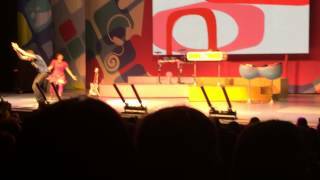 "A Friend Like You", "Loco Legs", "Another Perfect Day"
FRESH BEAT BAND LIVE CONCERT 2/2/2012 @ THE GROVE "PERFECT DAY"
Albums has song "Another Perfect Day"